The vinyl and paint care is suitable for painted surfaces. The paint care strengthens the surface and protects against wear and scratches. Thus they extended life of the painted surface. consumption 55-60 m² / ltr. 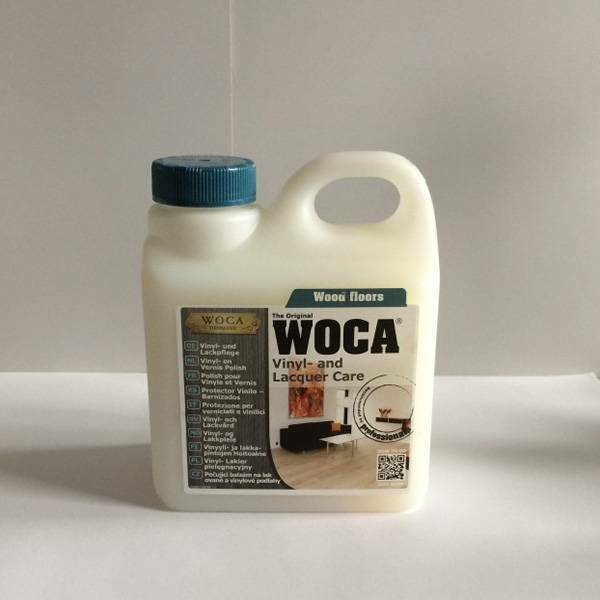 Before applying the paintwork surface with WOCA Intensive Cleaner is to clean. To mix the Intensive Cleaner 1:10 with water and wipe the floor thoroughly so until it is completely clean. Thereafter, the surface must be completely dry. If the soil is very dry they can apply the concentrated Vinyl Care / paint care with a thin cloth or mop. If this dirty while working, wash it thoroughly in clean water and wring it afterwards carefully. Then you can proceed with the application. 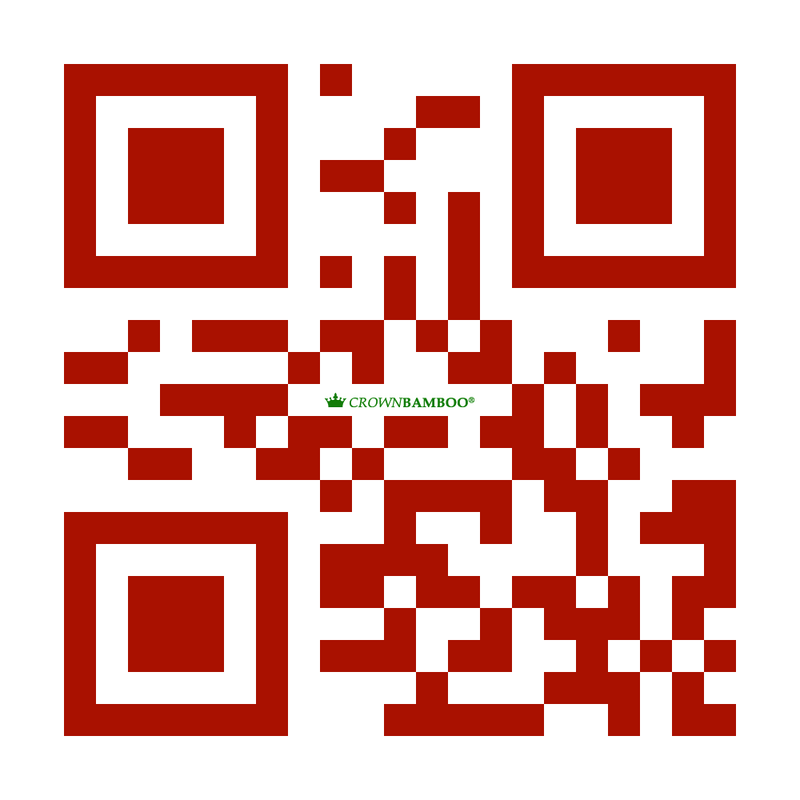 The surface begins to dry, you should apply no more WOCA vinyl and paint care. The ground following approximately 30 min, a treatment is not necessary. For regular cleaning of the treated soil, we recommend that you use WOCA vinyl and paint soap. Before the first application, you should test WOCA vinyl and paint care on an inconspicuous area of your floor. A Liter WOCA vinyl and paint care is sufficient for an area from 55 to 65 m².